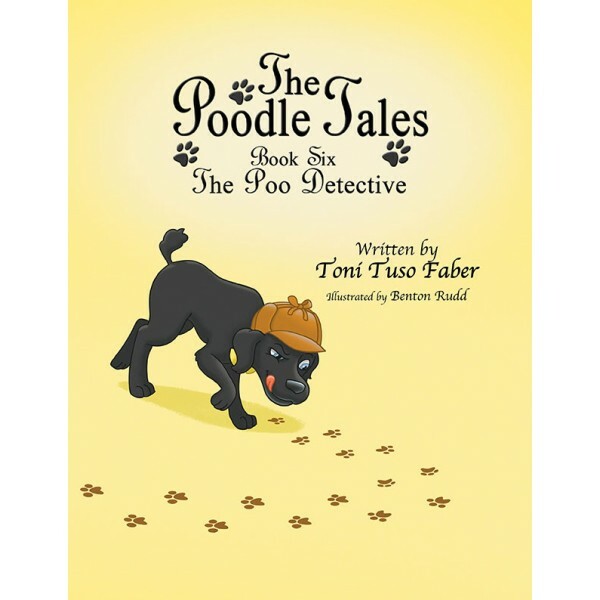 Description: The entire Poo Detective book available as a digital download, complete with audio narration from the charming Amber Lee Connors. 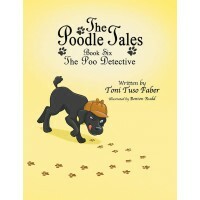 Synopsis: Born with such a big nose, this sweet little poodle boy was so sad, he cried himself to sleep each night. 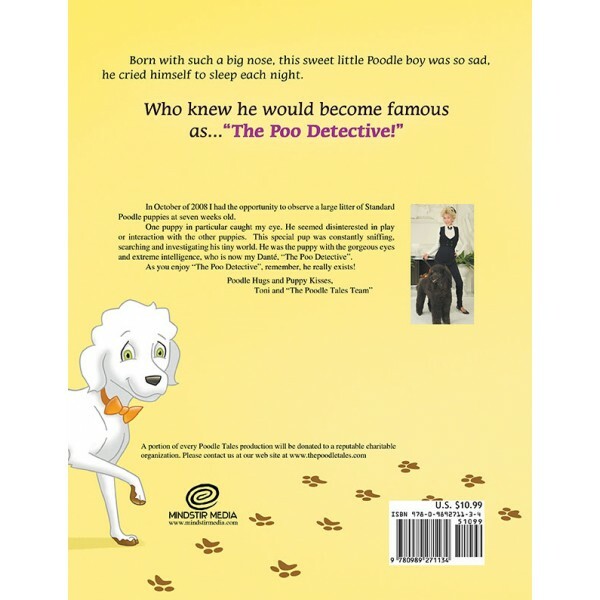 Who knew he would become famous as..."The Poo Detective!"